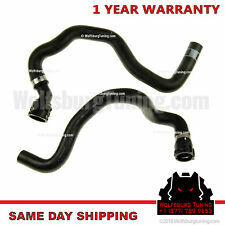 2.5" 63mm 45 degree Turbo/Intake/Intercooler Silicone Coupler Hose BKRD 2 1/2"
Audi A4 Quattro. Hablamos Espanol. You ordered item “A” and received item “B” for example. If you order “A” and receive “A”, then not the wrong item. 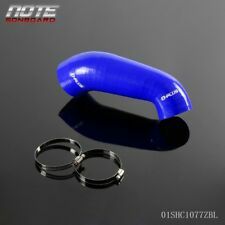 there is more than 1 part number for certain year and make car. Also use (Qty.) (2) 06E 121 119 A seal. Audi A4 B7 2007 2.0T - FSI Quattro. Audi A4 B7 2006 2.0T - FSI FWD. Audi A4 B7 2005 2.0T - FSI Quattro. Audi A4 B7 2008 2.0T - FSI Quattro. Audi A4 B7 2006 2.0T - FSI Quattro. Audi A4 B7 2007 2.0T - FSI FWD. Cylinder Head Water Pipe Assembly. We will respond in the order which your inquiry was received. Our hours of operation are. 1997 Audi A4. 1997 Audi A4 Quattro. 1998 Audi A4. 1998 Audi A4 Quattro. 1999 Audi A4. 1999 Audi A4 Quattro. 2000 Audi A4. 1998 Volkswagen Passat. Audi A4 - Avant B6 2002 1.8T Quattro. Audi A4 - Avant B6 2003 1.8T Quattro. Audi A4 - Avant B6 2004 1.8T Quattro. Audi A4 - Avant B6 2005 1.8T Quattro. Audi A4 B6 2002 1.8T FWD. Audi A4 B6 2003 1.8T FWD. OE NO. : 06B121132E. INTERCHANGE PART NUMBERS: 06B121132E, 06B 121 132 E,CO34858. 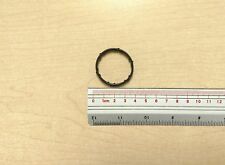 OTHER PART NUMBERS: 06B121132E, 1470057. 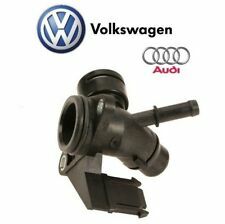 This part may also be known as: New Coolant Water Outlet Flange fits Audi A4 A4 Quattro 1.8L 06B121132E. Lone Star Auto Pars INC. is specialized in designing and producing the Wheel hub bearings, Clutchs, Tensioners and Timing Chain Kits. 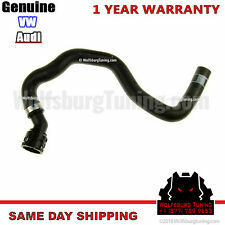 This Listing Includes: One x 8E0121101T - Genuine VW Audi - Water Hose *Upper radiator New - Genuine VW Audi 8E0-121-101 T / 8E0-121-101T Water Hose . 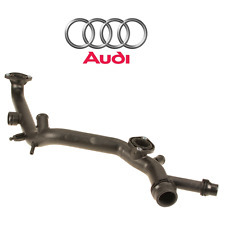 This Listing Includes: 1 x 06E121045E Coolant Water Distribution Pipe Connects Cylinder Heads New - Genuine VW Audi 06E-121-045 E / 06E-121-045E Coolant Pipe . Trending at $30.57eBay determines this price through a machine learned model of the product's sale prices within the last 90 days. Audi A4 B5 1997 1.8T - AEB FWD. Audi A4 B5 1998 1.8T - AEB FWD. Audi A4 B5 1999 1.8T - AEB FWD. Audi A4 B5 2000 1.8T - ATW FWD. Audi A4 B5 2001 1.8T - AWM FWD. Audi A4 B5 1997 1.8T - AEB Quattro. 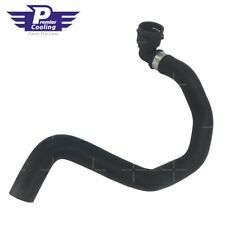 Heater Core Hose Set. Audi A4 1.8T Driver Steering wheel A I R Bag. 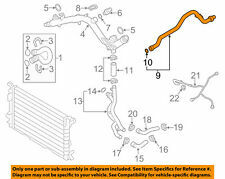 Manufacturer Part Number: 8D0 121 055 G. Audi A4 S4 96-01 B5. Passat 06-10 B6. Passat 98-05 B5/5.5. Passat 90-97 B3 & B4. Audi A4 S4 RS4 05-08 B7. Audi A4 S4 02-05 B6. 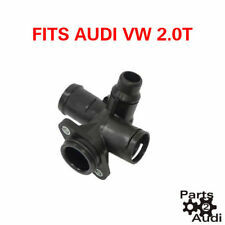 May fit: 98-05 Volkswagen Passat B5 B5.5, 97-01 Audi A4. PASSAT B5 2001-2005 2.8 V6. A4/S4 2001-2005 2.4 V6. A6/S6 2002-2005 2.4 V6. Lone Star Auto Pars INC. is specialized in designing and producing the Wheel hub bearings, Clutchs, Tensioners and Timing Chain Kits. 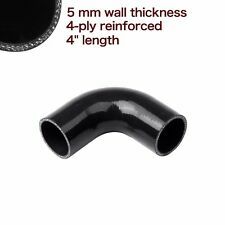 "OES Genuine Heater Hose --. 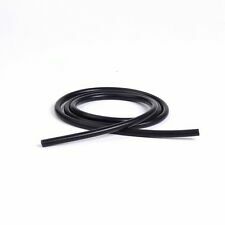 OES GENUINE HEATER HOSE. Notes Feed - Flange to Heater Core. Condition : New. Therefore all implied warranties that may apply to your part are limited to the duration of this written warranty. (Audi A4 Quattro. 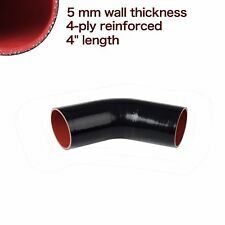 4) Easy installation.